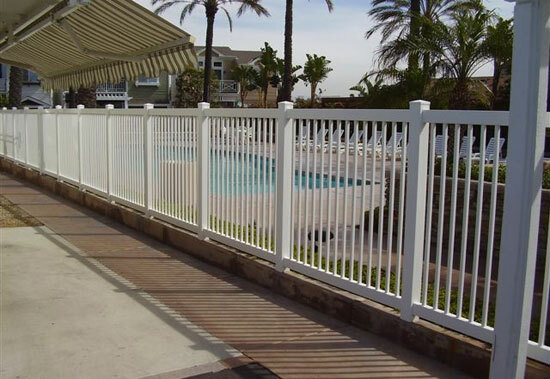 Affordable Fencing Company is Southern California's premier choice for quality, long lasting, aluminum, vinyl aluminum reinforced, and glass pool fencing. 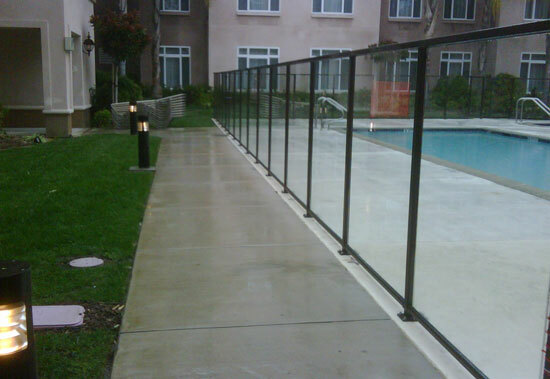 We offer experienced craftsmanship, long lasting materials, and exceptional customer service to provide the best value in commercial and residential pool fencing and gates. We have more than 27 years of experience working with homeowners, business owners, contractors, and homeowner associations. 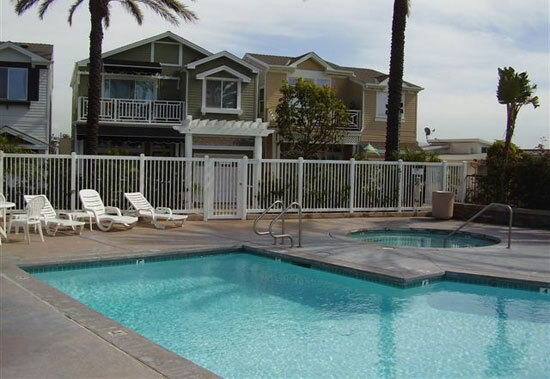 Whether you have a private pool in your backyard or a large community swimming pool, our professional installers will deliver a highly secure pool fence and gate capable of meeting the strictest of requirements to ensure the safety of your family, patrons, and visitors. Call Affordable Fencing Company today to learn more about our selection of pool fences and gates – all at affordable rates.